Excellent value for money with very sensible miles and low owners. Only 4 owners from new, current owner since 2005. 1 x keys, 2 x fobs, 1 x cobra touch keys. V5, good service history with the original book fully stamped. Every MOT from new, old Tax disc etc. 1999 1,620 miles – London Lotus Centre – After sales service. 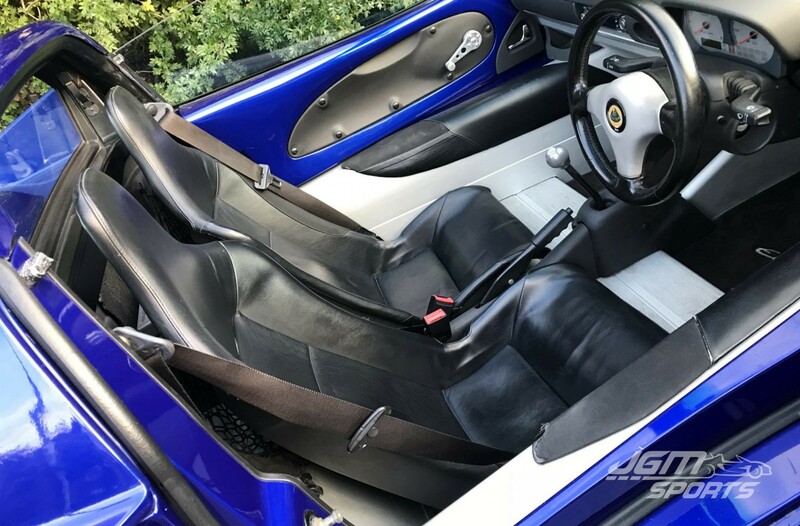 2000 8,553 miles – Haydon Daytune Lotus – A service. 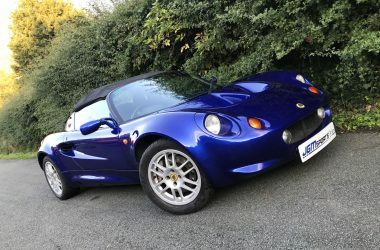 2001 14,303 miles – Edmondson Lotus – A service. 2002 16,037 miles – MOT. 2002 16,037 miles – Edmondson Lotus – B service. 2003 18,569 miles – MOT. 2003 18,569 miles – Stratton Motor Lotus – A service. 2004 22,415 miles – MOT. 2004 22,41 miles – Stratton Motor Lotus – C service (cambelt). 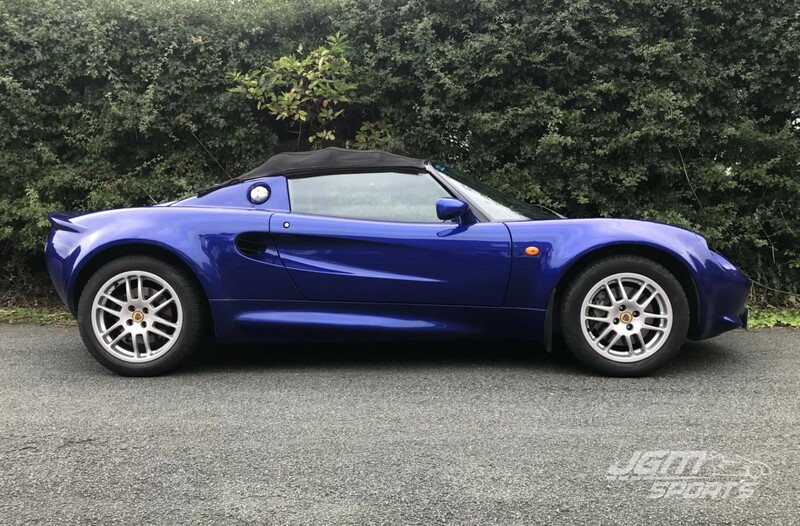 2005 32,081 miles – Stratton Motor Lotus – A service. 2005 33,281 miles – MOT. 2006 37,471 miles – MOT. 2006 37,483 miles – Broadwater classics Ltd – A service. 2007 39,212 miles – MOT. 2008 40,222 miles – Nationwide Autocentres Ltd – A service. 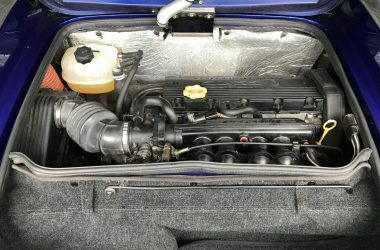 2008 40,222 miles – MOT. 2009 41,079 miles – Nationwide Autocentres Ltd – B service. 2009 41,076 miles – MOT. 2010 42,484 miles – Nationwide Autocentres Ltd – A service. 2010 42,484 miles – MOT. 2011 42,989 miles – Halfords autocentre – A service. 2011 43,068 miles – MOT. 2012 43,424 miles – MOT. 2013 45,330 miles – Ashtree Service Station Ltd – A service. 2014 45,476 miles – MOT. 2015 45,640 miles – MOT. 2016 45,804 miles – MOT. 2017 45,907 miles – MOT. 2018 46,279 miles – JGMsports Ltd – C serrvice (cambelt). 2018 46,279 miles – MOT. 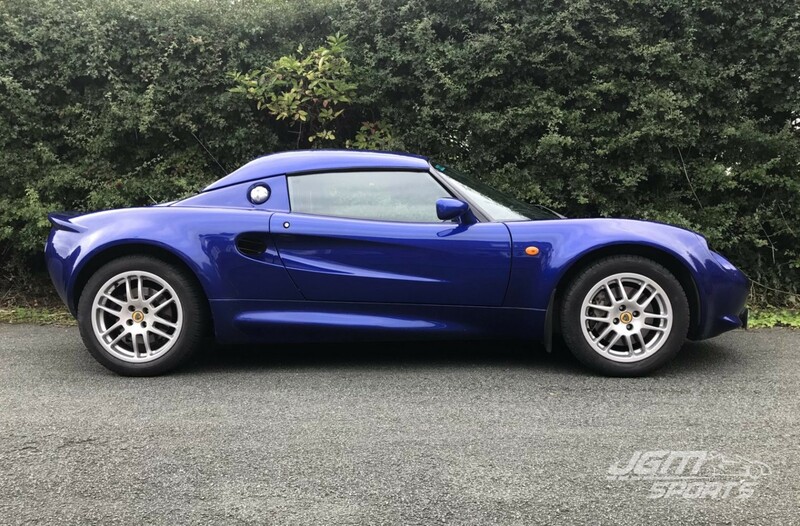 As you can see this Elise has been extremely well maintained through the majority of its life with the later parts having very little use. To prepare the car for sale a full C service (cambelt) will be carried out and fresh MOT. Standard car apart from a sports exhaust. Body work and interior both in great condition, obviously has the odd age related marks but nothing serious. Drives very well, everything works as it should.